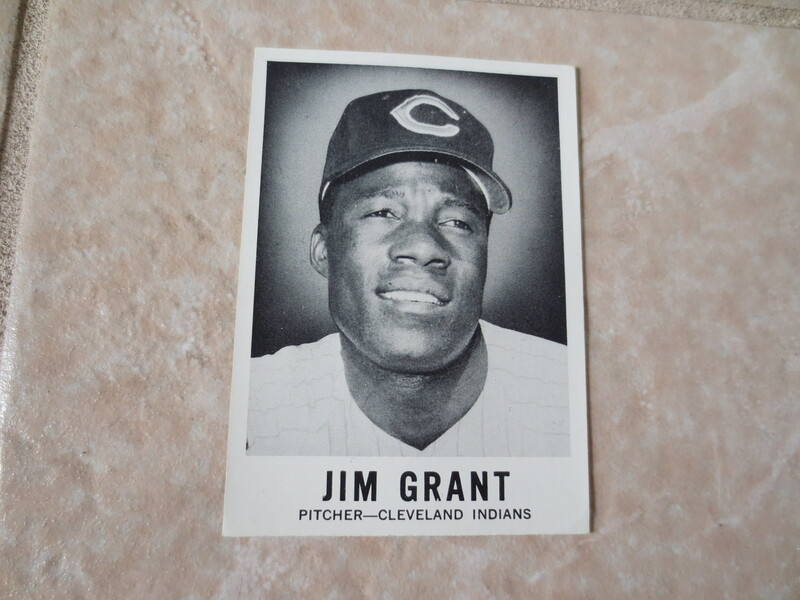 What we have here is a 1960 Leaf baseball card of Jim Grant. It is the corrected variety and actually pictures Grant. 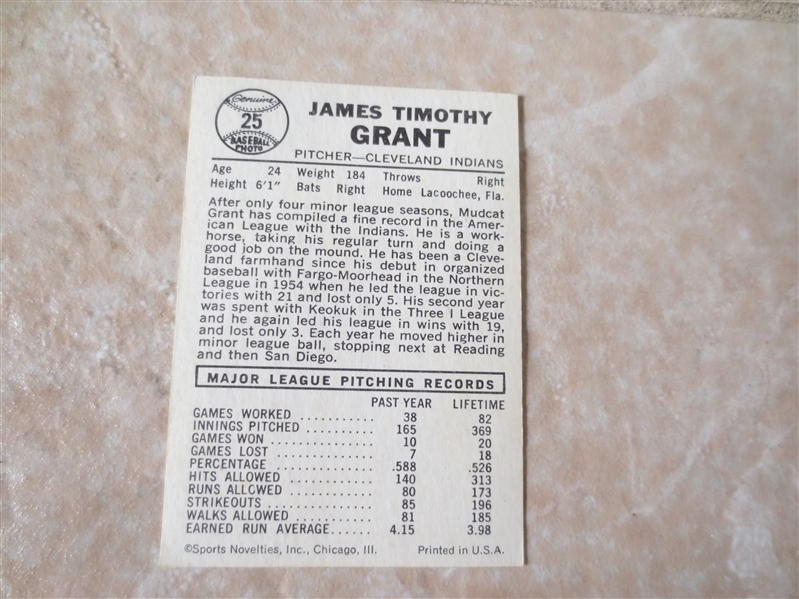 In very nice condition!